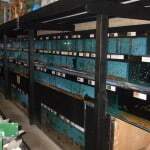 One of the oldest and well known fish stores under the Maidenhead Aquatics umbrella is based in Ascot. 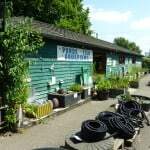 When entering the store, which ever time or day you visit, you are always greeted with extremely helpful and knowledgeable staff, not to mention plenty of customers which is always a clear sign of repeat and return business. 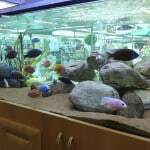 This is not surprising considering the fantastic range and variety of fish available in the Ascot Maidenhead Aquatics store. 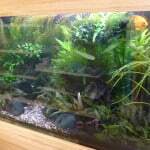 Whilst specialising heavily in marine and rift valley cichlids such as Malawi and Tanganyika types, there is also a fantastic range of fish available to all types of aquarists. 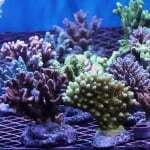 Catering for community tanks, planted aquariums as well as the colourful European bred mbuna and other malawis is all covered. 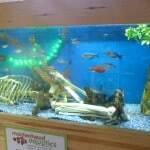 Although some fish prices are slightly higher than other stores, you certainly get high quality fish and you certainly get what you pay for. 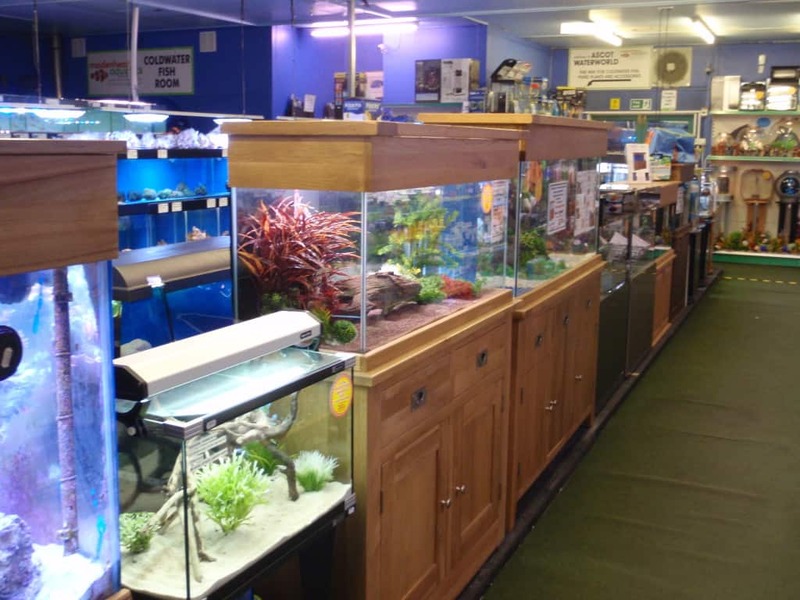 All staff I have spoken to are clearly experts in the fish keeping hobby and have a passion for it, it never feels like they are just after your money and business, they take an interest in your tanks and fish keeping experience and will always offer impartial advice. Brand and product knowledge is of a very high standard too which helps massively when making those all important decisions. 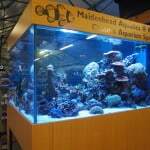 Display tanks are dotted all over the Ascot Maidenhead Aquatics fish store, with the cherry on the cake being the hugely impressive marine display behind the counter, well worth a visit to the Ascot Maidenhead Aquatics store to see this alone, it’s simply inspirational. 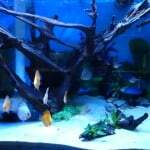 Another display tank which has always caught my eye is the Lake Malawi display tank, so much so I had to take a video of it to share with you. 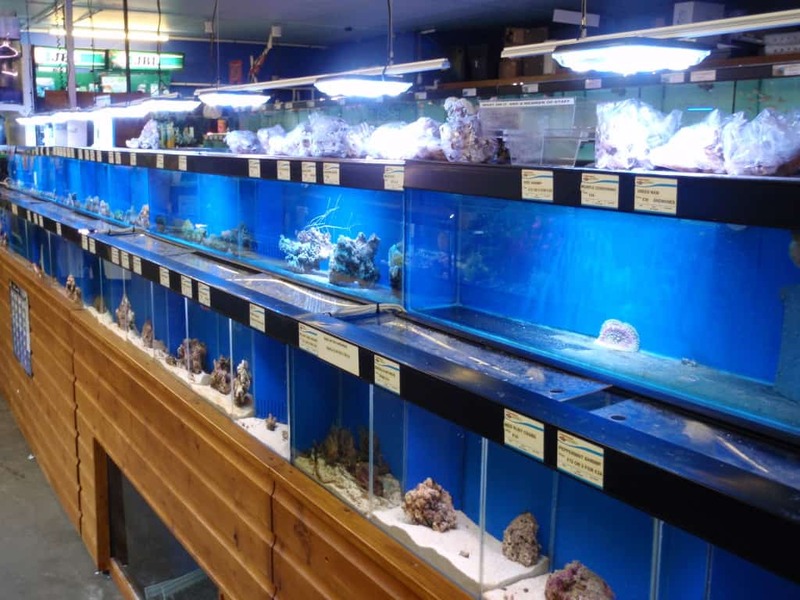 Not only is the range of fish available exemplary but the tanks and other equipment is always well stocked and extensive range available. Considering the size of store this appears to be from the outside, there is a heck of a lot inside and always a strong chance they will have exactly what you are after. 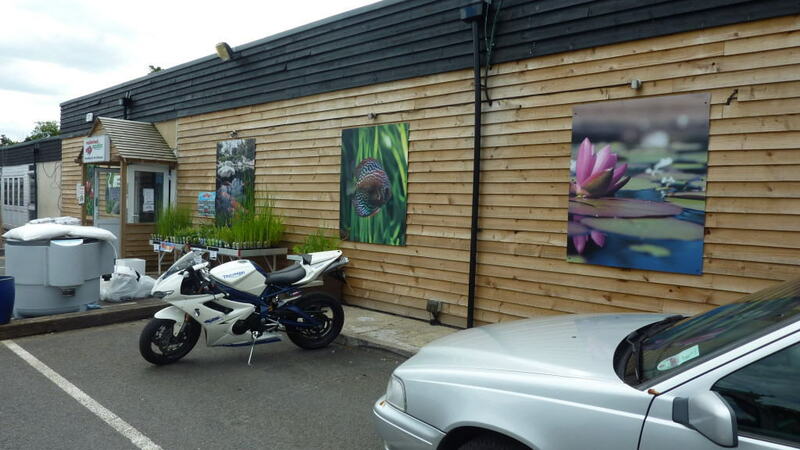 Don’t think I have ever visited and walked out empty handed, whether it be with new fish or equipment. Highly rate this store and have visited many times, and will continue to do so. I am sure you will feel the same after visiting too.